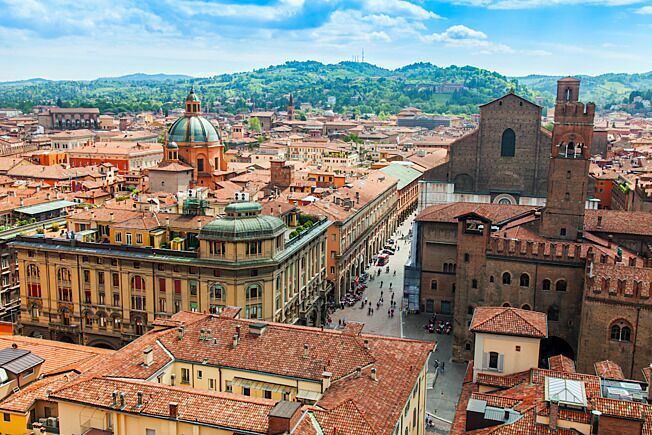 According to a study on the Italian gardening industry the sales value of the gardening industry in Italy in 2017 was almost 3 billion Euro in a European panorama where the business is worth over 34 billion Dollars. On a global scale, instead, the sales have recorded 86 billion Dollars. The hard times are behind us, the trend up to 2022 is one of growth. In 2017 half the sales in the gardening sector in Italy have focused on horticulture, a third of the total was represented by gardening tools, 12% by pots and containers (+6.9% 2017-2022) and 8% by garden care. The total sales of the industry have been 2.76 billion Euro. An ever-increasing number of Italians buys (and gets information) online, and prefers organic products. Moreover, because of the progressive ageing of the population, the sales of gardening machinery will increase giving way to light, ergonomic and smart products (average growth 2017- 2022: +6.4%). 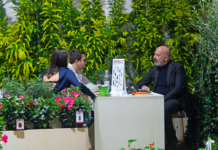 The projections of the Italian gardening market forecast a constant growth in the sales up to 2022, when we will go back to the levels of 2010 thus reaching a value of 3 billion Euro. The figure for 2017 is 2,763 million Euro. 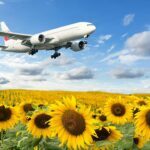 The more generic context for 2017 was as follows: western Europe registered a market for almost 32 billion Dollars, eastern Europe was worth 2.4 billions, North America 37.7 billions, Asia Pacific 8.25 billions, Australasia 2.5 billions, Middle East and Africa 2 billions, South America 1.35 billions. On a global level, the gardening industry was worth 86.166 billion Dollars. 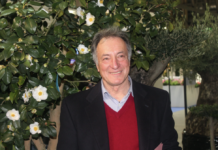 The study on the Italian gardening industry in cooperation with Euromonitor International – international research institute – will be presented during Myplant & Garden.